WD-40 Corporate Headquarters – McParlane & Associates Inc. 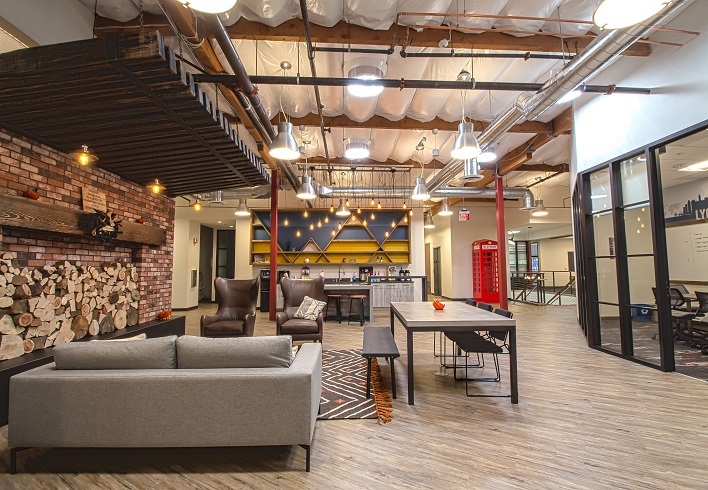 The WD-40 Corporate Headquarters project consisted of a 40,000 sf office tenant improvement located in San Diego, California. Improvements to the space included a new storefront, office space, IT work room, work/storage area, mail room, warehouse, small conference room, auditorium/conference room, restrooms, lobby, two multipurpose rooms with 95 seats each, a multipurpose storage room, green conference room, fitness center, lockers, wellness room, MDF room, cantina, bike storage/MP storage room, utility room, and additional office functions.